All of Lady Mary’s beaus meet terrible fates. 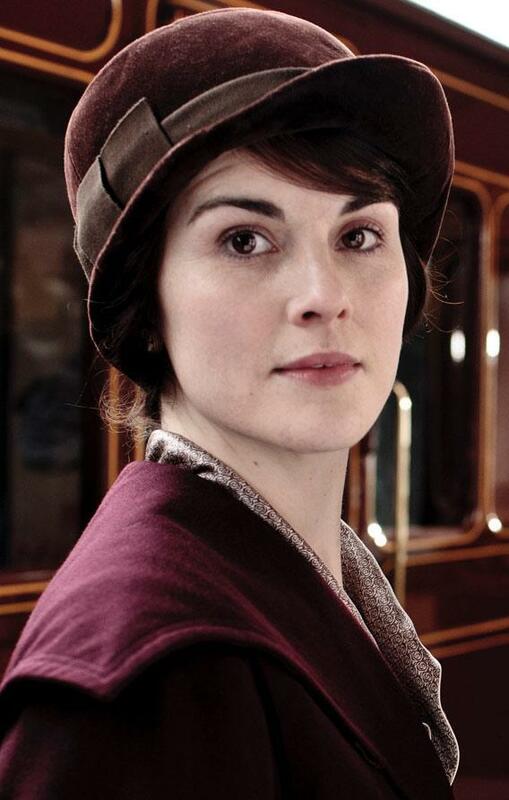 Is Lady Mary a black widow? Photograph Nick Briggs/Courtesy of © Carnival Film & Television Limited 2011 for MASTERPIECE. Seth, you mentioned the lovely moment when Mary lost it as she walked away from Matthew’s cot. My first reading of her distress was that she was concerned for her dear cousin’s mental and physical health. Now I’m wondering if she wasn’t also realizing that she’s a bit of a black widow when it comes to men. Let’s look at her relationship history: Patrick, who she wasn’t in love with but was going to marry anyway, went down with the Titanic. Mr. Pamuk, who she wasn’t going to marry but did take to her bed, died on top of her. (As the dowager countess might say, trust a foreigner to take the little death too far.) Now Matthew, the only boy in the world for her, seems to have lost his manhood. Sir Richard Carlisle might want to check his life insurance policy. Seth, you asked what will become of Downton if Matthew’s baby-making machinery really is broken. That was my first thought on hearing the news (what can I say, my heart is cold), but no one in the show seems to share our concern. I understand that they’re horribly upset about poor Mathew’s injuries, about William’s death, and about man’s inhumanity to man as displayed on Flanders’ fields … but it seems downright perverse not to acknowledge any consideration of the future of the estate, since it concerns their patrimony and the servants’ and farmers’ livelihoods. Perhaps Dr. Clarkson told Lord Grantham about Matthew’s spinal problem so that his lordship could fret about the problem of an impotent heir, but would Lord G. really keep his thoughts to himself? For a man of his station—hell, for an Englishman of any stripe—he seems quite willing to share his worries with family members and even with trusted servants, but I don’t remember him saying anything about this.